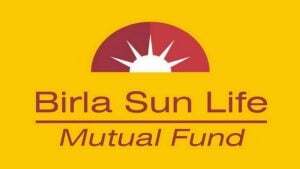 Aditya Birla Sun Life Tax Relief 96 is an Open-ended, ELSS category fund launched in 1996 by Aditya Birla Sun Life. The fund manager name is Ajay Garg. The risk in this fund is low but the returns are high. 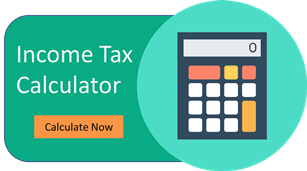 In this article, we will do a detailed analysis of the Aditya Birla Sun Life Tax Relief 96, we will dig deep into its AUM, NAV Returns & more.